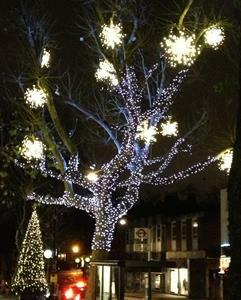 Hampstead Village Christmas lights are switched on at our Christmas Festival. 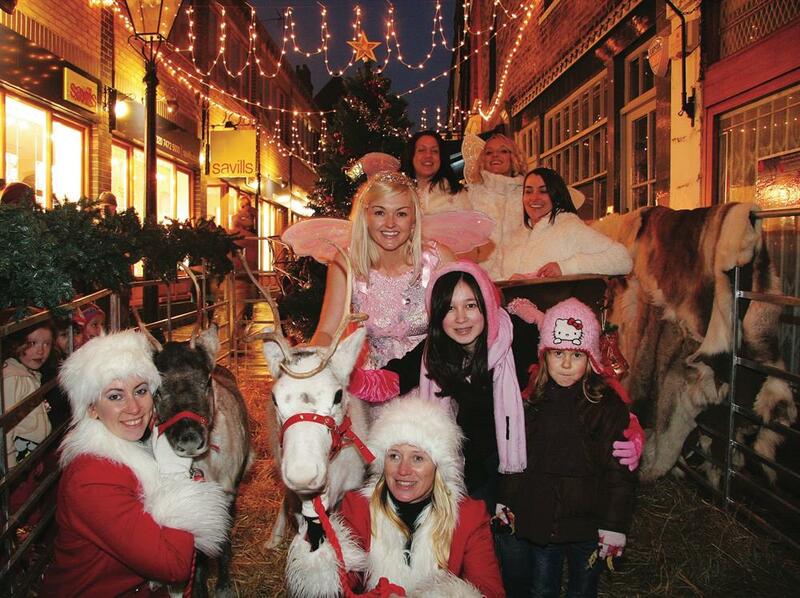 Fairy lights decorate our lamp posts and we fill the large trees in the village centre with a spectacular show! 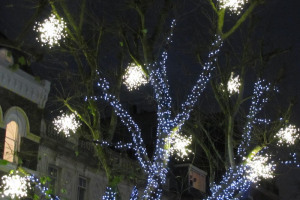 Each year we switch on our light show at the climax of our Christmas Festival. 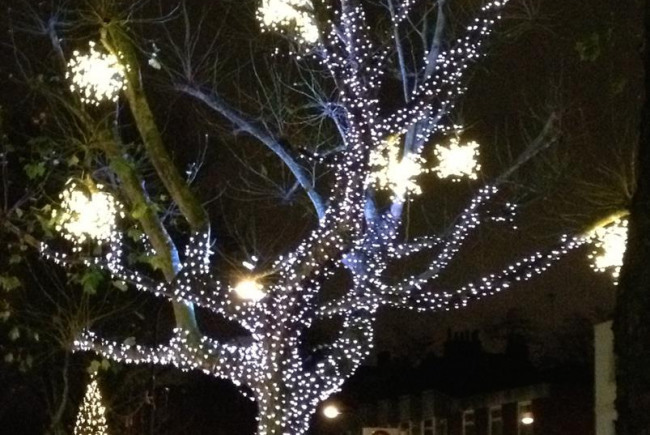 This year the festival is on Sunday 29th November http://www.hampsteadvillagelondon.com/christmas/. 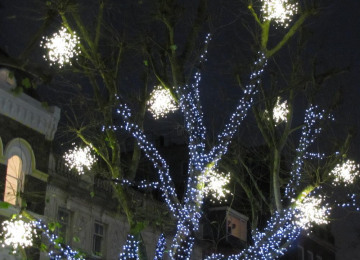 All of the lamp posts along Heath Street and the High Street are lit with beautiful fairy lights and the large plane trees in the centre of the village are lit with a spectacular seasonal display for the enjoyment of all of our residents, visitors, shoppers and workers. The village remains lit until January. 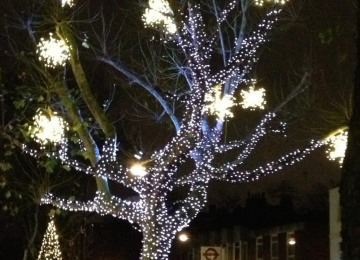 If we are successful with the funding of the lights the Hampstead will be one of London's best lit villages and will enhance our village vibe for all. 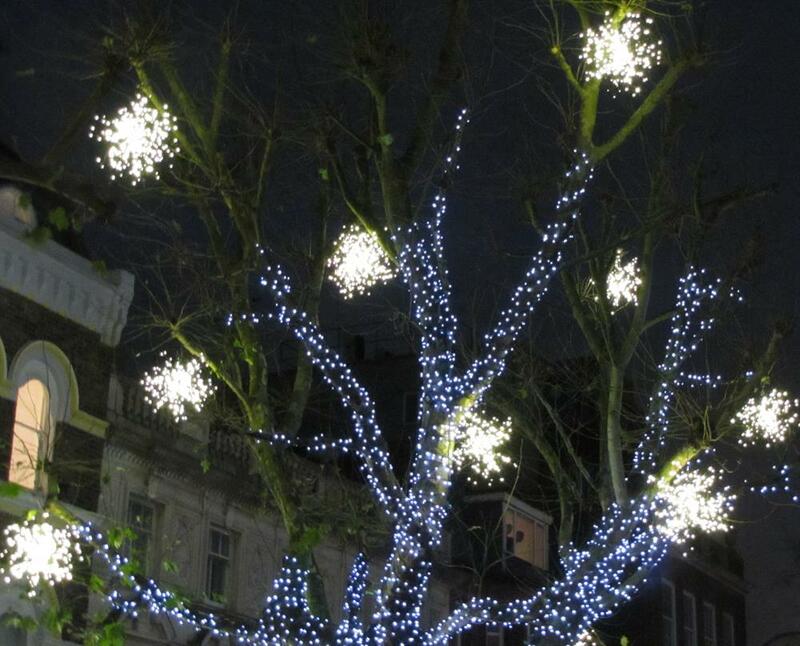 The large plan trees in the centre of the village will be decorated with a spectacular seal display of lights. 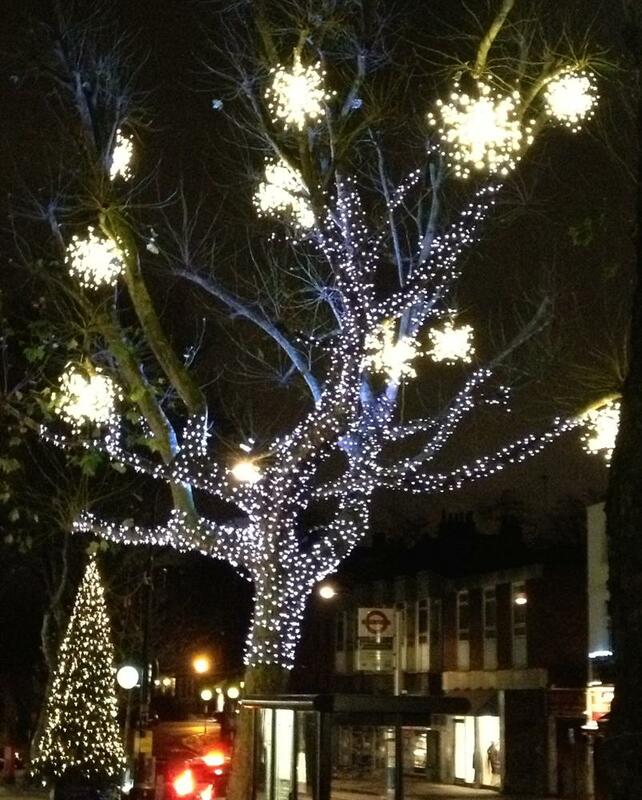 The businesses in Hampstead need a winter wonderland feel to entice residents and visitors to the village over this crucial trading period and local residents also tell us that they truly value a traditional lighting display to enhance their lives and sustain our village vibe! 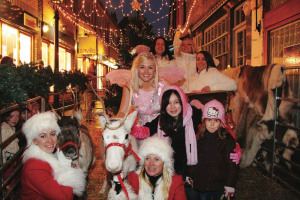 Hampstead NW3 is a voluntary non-profit organisation, which aims to improve the amenities, quality and profitability of business in Hampstead. Uniting business & community. Project Delivery Manager: Hampstead NW3 Business Association The Project Delivery Manager takes legal responsibility for receiving and spending the funds raised and ensuring the project is delivered. Contractor: Abraxus The team responsible for building or installing the project.